MUMBAI: All India Majlis-e-Ittehadul Muslimeen (AIMIM) MLA, Avocate Waris Pathan approached Bombay high court on Tuesday challenging the state’s beef ban law. While backing the ban on cow slaughter, Pathan has urged the HC to strike down the provisions that make it a criminal offence to slaughter old bulls and bullocks. “The state has failed to give reasons for such an enactment that bans the slaughter of bulls and bullocks,” reads the petition. 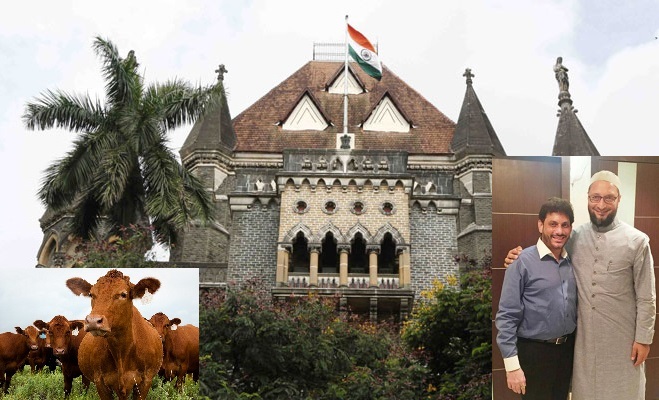 The petition is likely to come up for hearing on Wednesday before a division bench of Justice Abhay Oka and Justice S.C. Gupte that is hearing other petitions challenging the beef ban law.